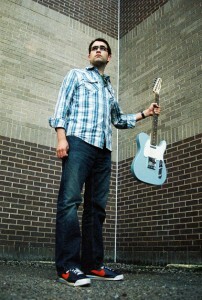 David Brusie is a Boston-based writer, teacher, and musician. Originally from Acton, Massachusetts, he is a writer for and co-founder of Music (for Robots), and his reviews, interviews, and essays appear regularly in The Boston Globe, The A.V. Club, and other publications.